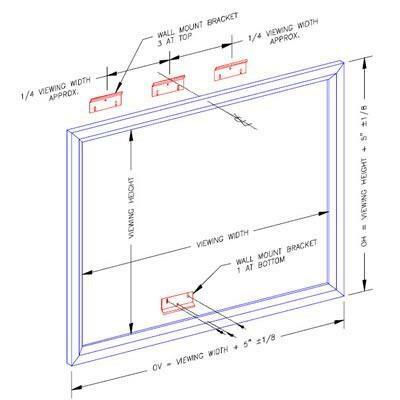 Vu-Easy is Vutec's high quality fixed frame wall screen. It's permanently-tensioned, easy-to-install and is available in a choice of seven screen surfaces to suit any viewing environment. 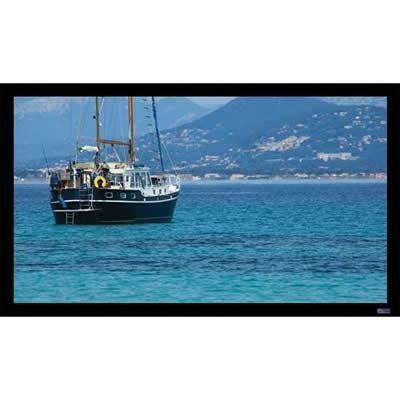 Vu-Easy's standard features include a black velvet beveled frame, the VTS™ system for easy installation. 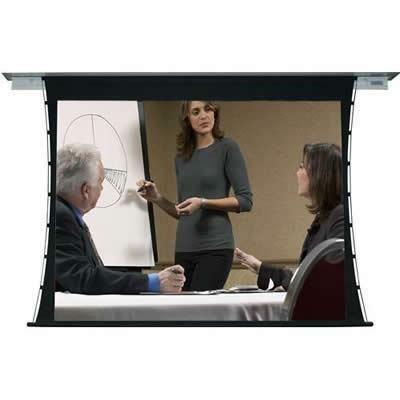 Additional Information Easy to assemble frame; Extruded 2 1/2" black velvet finished frame; Standard VTS™ (Vutec Tensioning System); Installer friendly; PearlBrite surface finish.